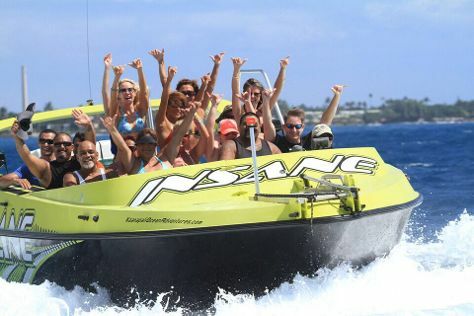 On the 11th (Tue), meet the residents at Maui Ocean Center, don't miss a visit to Lahaina Banyan Court, and then race across the water with Kaanapali Ocean Adventures. Get ready for a full day of sightseeing on the next day: wander the streets of Lahaina Front Street and then enjoy the sand and surf at Ka'anapali Beach. To find reviews, more things to do, where to stay, and tourist information, use the Lahaina trip itinerary planning app . Expect a daytime high around 78°F in December, and nighttime lows around 68°F. Wrap up your sightseeing on the 12th (Wed) to allow time to travel back home.